Greece is a paradise for campers. 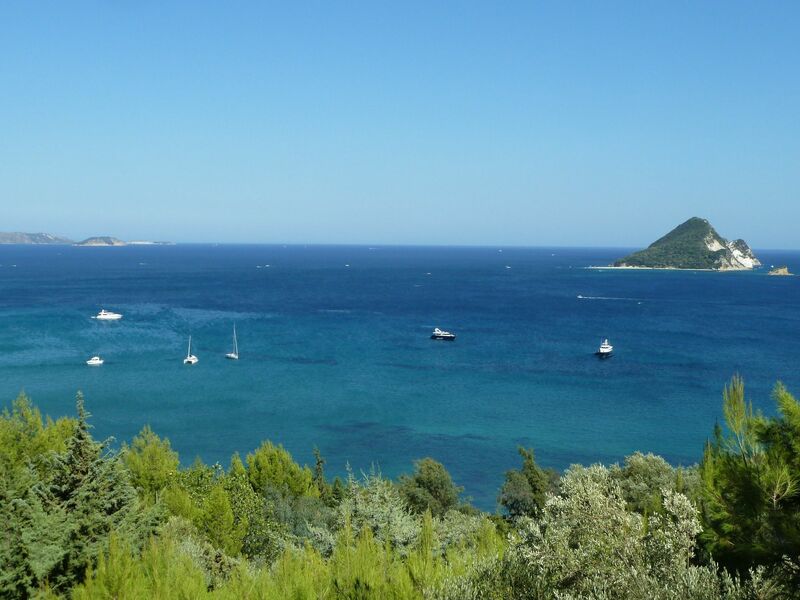 There's ample space, endless sun and miles upon miles of coastline with sandy Greek beaches and quiet, hidden coves. we know plenty of Greek campsites that have a large-scale, Euro-camp vibe but, as always, we've tried to pick out only the very best campsites in Greece so that you can bypass the caravan club masses and pitch your tent in only the top locations. Browse our collection of the best campsites in Greece below and book your break today. The proximity to the beach (any closer and you’d be underwater). 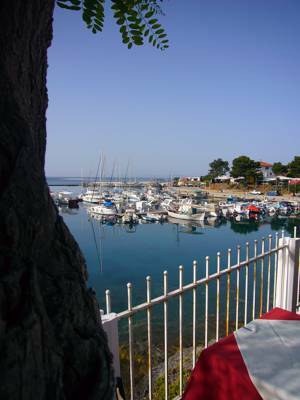 Great cuisine and arguably the best view of any campsite in Greece. 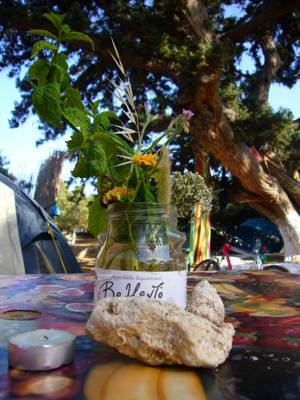 The campsite oozes ‘escape’ and the management couldn’t be more friendly. With its view, private beaches, distinct cuisine and charming, old-school management, you can’t fault it. One of the most stunning views in Greece. Classic. One of the most stunning views inGreece. Classic. 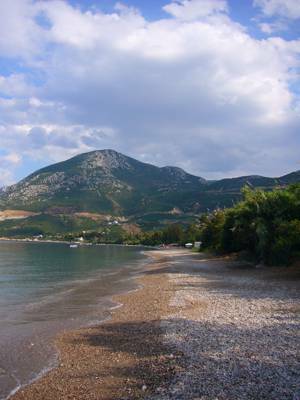 Warm hosts, peaceful settings and near lovely Corfu Old Town. Parga could get arrested for being so beautiful. 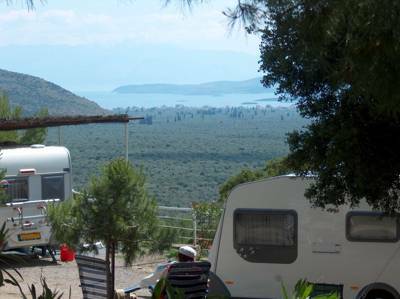 The campsite is perfectly situated and its staff are genuinely incredibly helpful. Parga could get arrested for beingso beautiful. The campsite is perfectly situated andits staff are genuinely incredibly helpful. This hidden-away gem has aperfect beach, great restaurant and lovely pool. 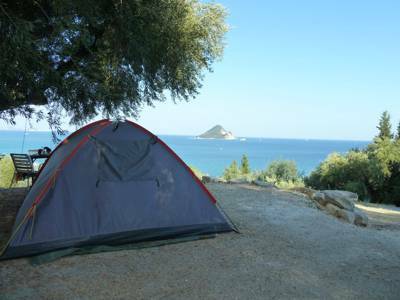 Greece, Greek, Campsites in Greece, Camping in Greece, Glampsites in Greece, Glamping in Greece at Campsites in Greece, For all your camping needs in Greece, take a look at our handpicked list of campsites. Beachside sites where you can pitch your tent, scenic campsites where you can take your caravan, remote sites where you can escape from it all, you won’t be disappointed. Go ahead, take a look.